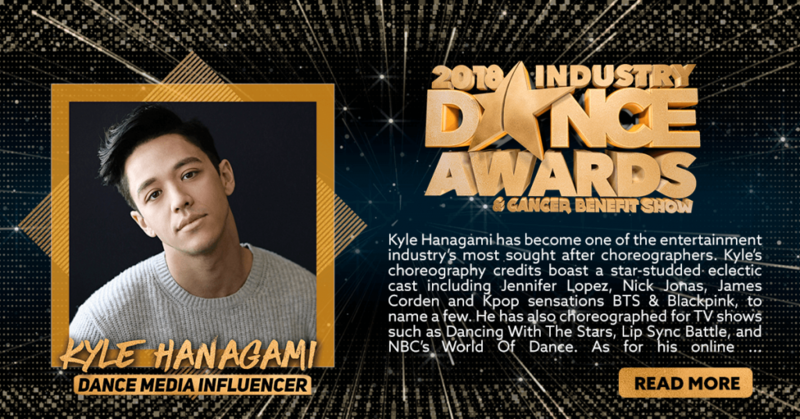 Kyle Hanagami has become one of the entertainment industry’s most sought after choreographers. Kyle’s choreography credits boast a star-studded eclectic cast including Jennifer Lopez, Nick Jonas, James Corden and Kpop sensations BTS & Blackpink, to name a few. He has also choreographed for TV shows such as Dancing With The Stars, Lip Sync Battle, and NBC’s World Of Dance. As for his online following, Kyle currently has over 3 Million YouTube subscribers (and counting) and he has the most viewed choreography video of all time.